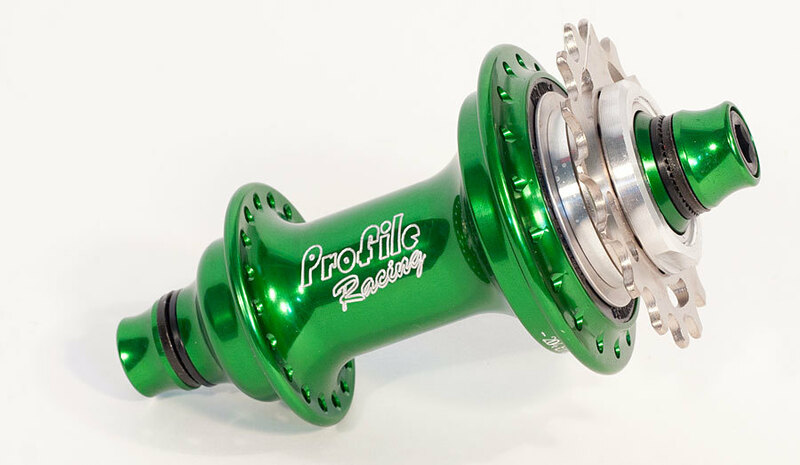 -Profile Racing designed Elite Cassette Hubs to be the best racing hubs available. They are also suitable for trails and light park use. 6 pawl system designed for BMX Racing and MTB usage. Also suitable for BMX Trails and light park. 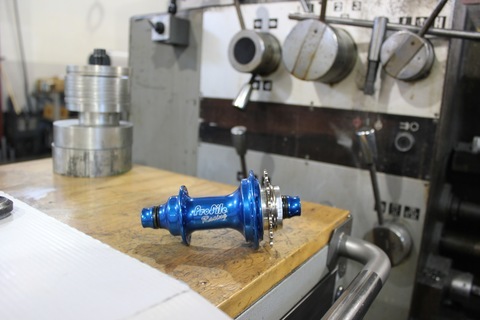 3/8 aluminum axle NOT intended for use with pegs. NOT intended for heavy street riding.